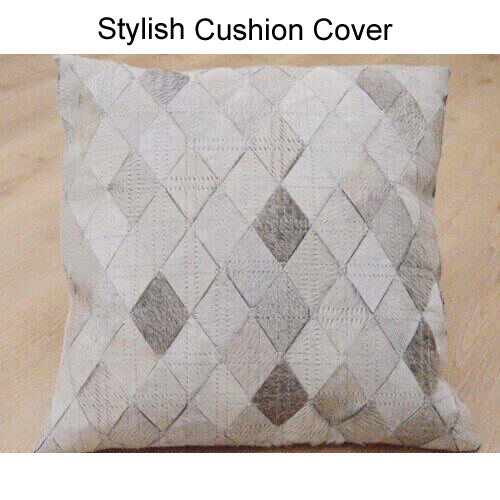 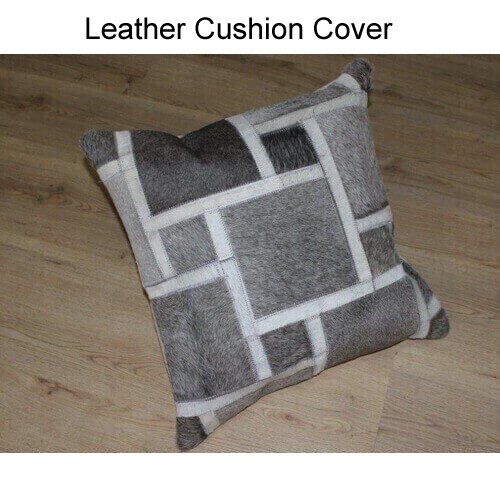 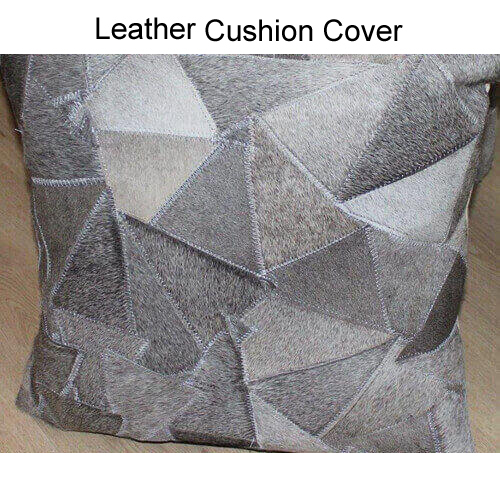 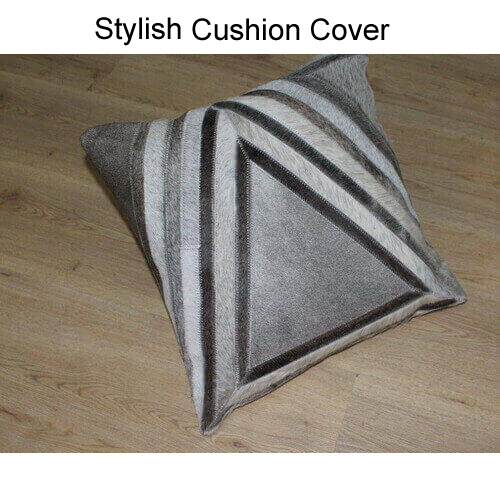 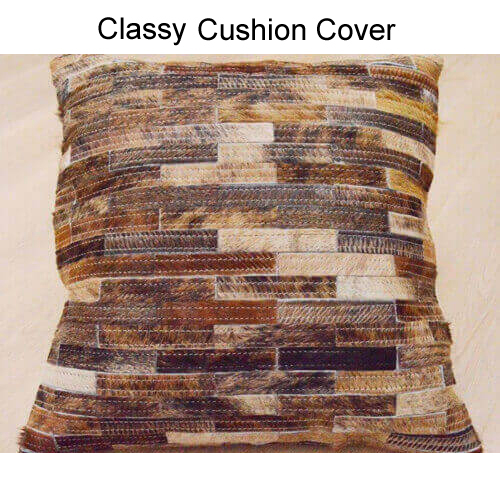 Banking on the skills of our qualified team of professionals, we are instrumental in designing excel quality range of leather sofa cushion covers in varied colors, patterns and designs according to the demands of the customers. 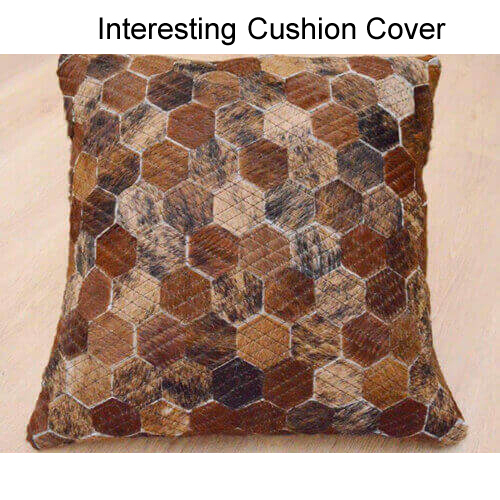 These are widely demanded in commercial places like hotels and offices and also in various residencies. 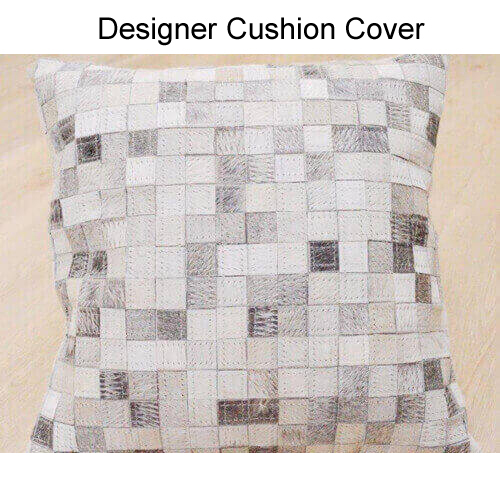 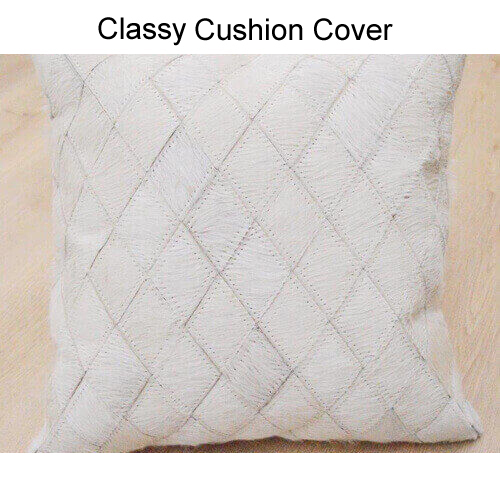 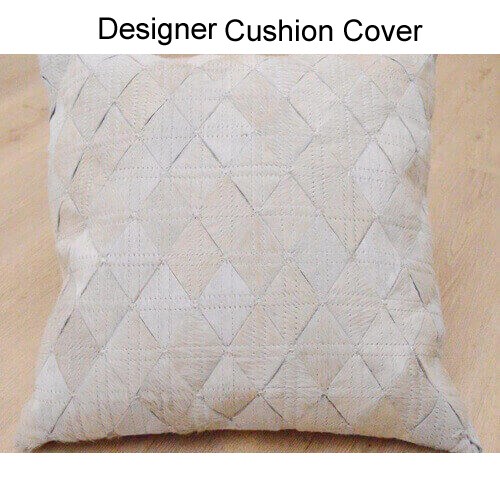 These cushion covers are neatly stitched by using strong threads and advance machines at our wide infrastructural unit. 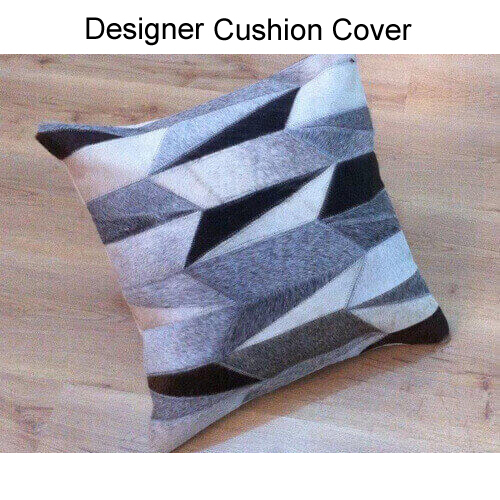 These covers are highly appreciated amongst customers for its soft texture and attractive color combinations. 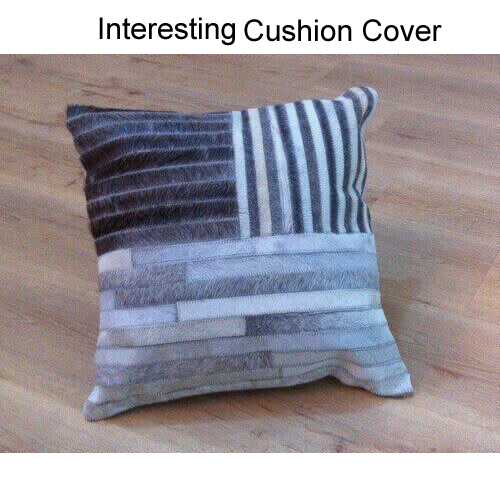 In addition to all these, we stringently check our product as per the set industrial parameters before final dispatch.